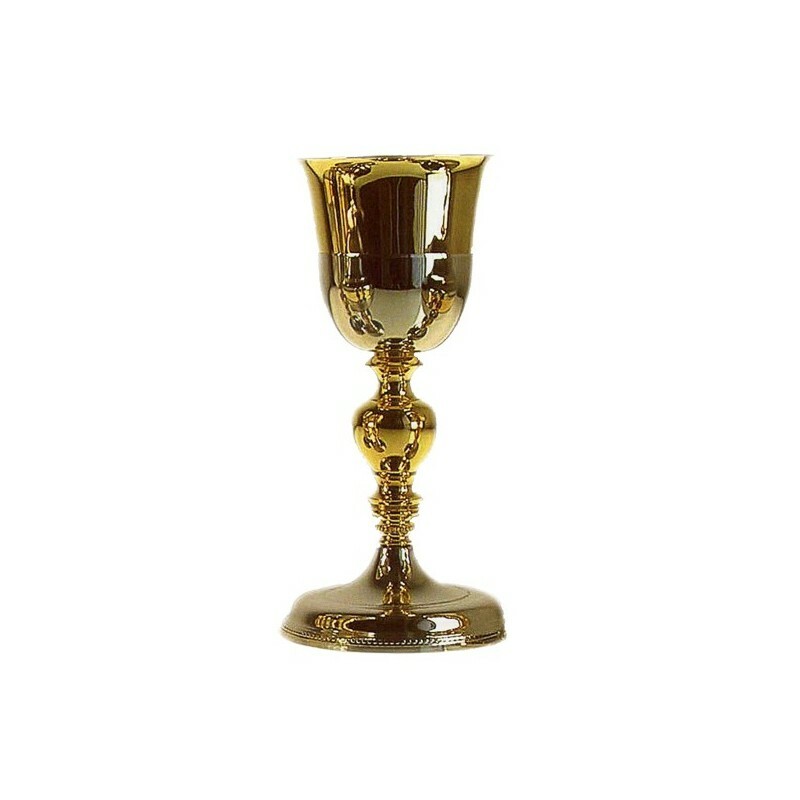 Golden and glazed Malta chalice. Glazed, shiny and silver-plated Malta chalice. 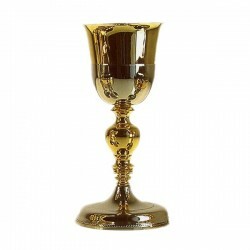 Glazed, shiny and silver-plated Malta chalice. H. cm. 20, D. cm. 9.